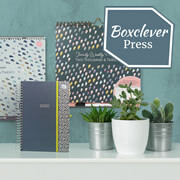 Her Majesty The Queen has approved the Prime Minister's recommendation that Wincanton-based business Boxclever Press should receive a Queen's Award for Enterprise in the International Trade category for 2019; the highest official UK award for British businesses. 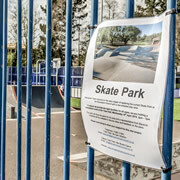 2nd May is polling day for local council elections. 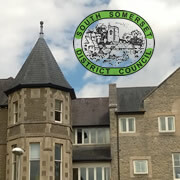 Pop in to Wincanton Memorial Hall between 7am and 10pm to vote for your preferred town and district council candidates. 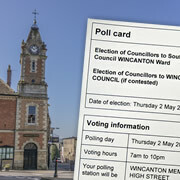 Here's a list of the candidates for Wincanton Town Council. Fancy owning an original piece of art, from a local reputable artist, at an affordable price? 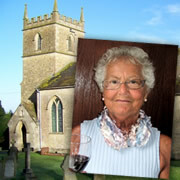 St Andrews Church in Stoke Trister is holding a silent auction of art kindly donated by local artist Diane Coe. 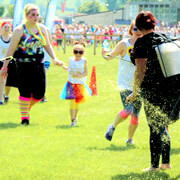 St. Margaret’s Hospice’s award-winning Glitter Run, a sparkly and colourful 5km fun run featuring biodegradable glitter, bubbles and powdered paint, is returning to Wincanton Racecourse in May. 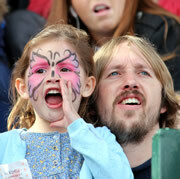 It's Family Fun Day at Wincanton Racecourse this Sunday - kids go free! 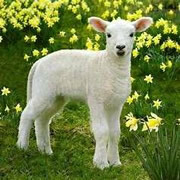 There’ll be a free Easter egg for the first 250 kids to arrive, and it’s free for under-18s too! 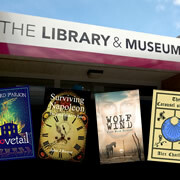 Face painting, rosette making, silk designing, an equiciser, bouncy castles and more, all FREE! There might even be some horse racing, too. 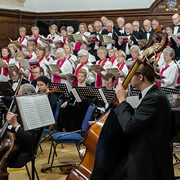 It'll be tough to follow the Queen’s visit at the end of March, but Bruton Choral Society will be involved in the local festivities when we hold our Summer Concert as part of the Bruton 500 Celebrations. 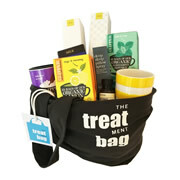 A new charity, Treatment Bag, founded just outside Wincanton, seeks to offer a little respite to cancer patients undergoing chemotherapy, in the form of luxurious cloth bags filled with beautiful, specifically selected gifts. 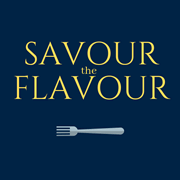 On Saturday 30th March 2019, Wincanton will be host to Savour the Flavour, a one-day, town-wide celebration of the highest quality produce, producers and artisan food retailers from South Somerset and the surrounding areas. 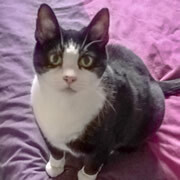 Lesley has kindly agreed to share her skills to help raise funds for the Village Hall refurbishment. 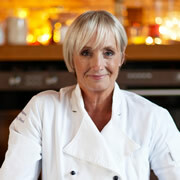 This promises to be a fun occasion with the opportunity to pick up tips from one of the country’s leading chefs. 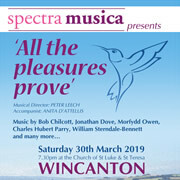 Spectra Musica will perform their new concert in Wincanton at the end of March. “All the pleasures prove” is full of songs to delight you; A Nightingale Sang in Berkeley Square, In Beauty May I Walk and Orpheus and His Lute, and many more. This month's Chamber talk is on SSDC's Town Centre Strategy. 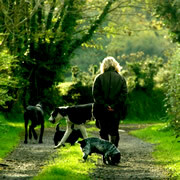 Pam Williams, Economy Specialist at the SSDC, will be talking us though the proposals currently in public consultation. 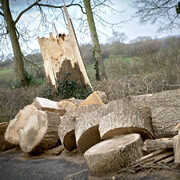 This meeting is open to all businesses and organisations, not just members. 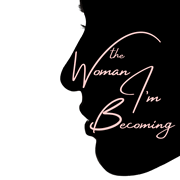 Michaela Pay from Wincanton has collaborated with other successful women from across the globe, to write a book intended to inspire the females of our future, launching this International Women’s Day, 8th March 2019. 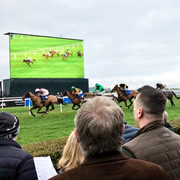 FREE entry to Wincanton Races for Wincanton Window readers on 7th March! Wincanton Racecourse has very generously offered visitors to the Wincanton Window the chance to go racing FOR FREE next Thursday, 7th March! The Racecourse arguably puts Wincanton on the map. If you haven't checked it out yet, now's your chance! West's workout is a HIIT! Never mind mindlessly toing and froing on a rowing machine for hours on end; get fit in one hit with High Intensity Interval Training! 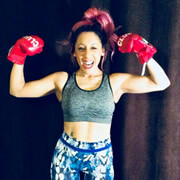 Jay West runs a HIIT class on a Monday in Bruton, and she's eager to help you get fit and healthy in short order.